LOS ANGELES (CNS) – The mother and stepfather of CSUN student Armando Villa, who died during a fraternity hiking trip in the Angeles National Forest, sued the California State University system and his fraternity yesterday. The negligence lawsuit was filed in Los Angeles Superior Court by Maria and Joseph Serrato. The family is seeking compensatory and punitive damages. Pi Kappa Phi and the CSU, along with several individual members of the fraternity, are named as defendants. The 19-year-old died on July 1, 2014, after becoming dehydrated during a 16-mile hike organized by Pi Kappa Phi members. The group was hiking in hot temperatures with little water and inadequate shoes, according to a CSUN investigative report. The hike was the last ritual Villa had to complete to become a full-fledged member of the fraternity, the suit states. 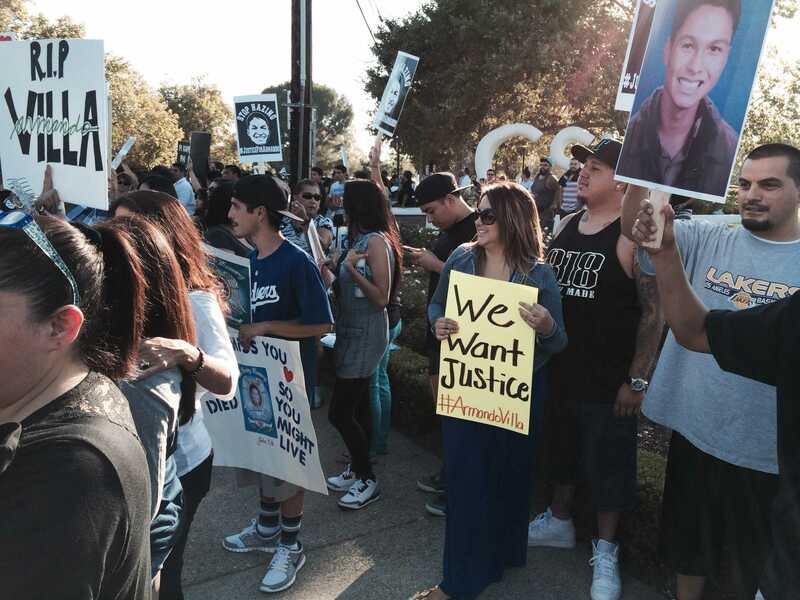 According to the statement, CSUN conducted an independent probe into the circumstances surrounding Villa’s death. Villa lost consciousness on the trail after the hikers ran out of water. The group flagged down a forest ranger who helped transport Villa to a hospital, where he was pronounced dead. According to the statement, Pi Kappa Phi is permanently banned from operating on CSUN. City Service News contributed to this story.